The new issue of Rolling Stone magazine features a lengthy report on California's ballot fight to legalize marijuana for recreational use. The piece, entitled, "Just Say Now," declares that "Californians will vote this fall on whether to legalize marijuana - and the measure has a real shot at passing." NORML’s list of California Collectives and Cooperatives, Delivery Services and Doctors. NORML’s list of medical marijuana-friendly doctors. 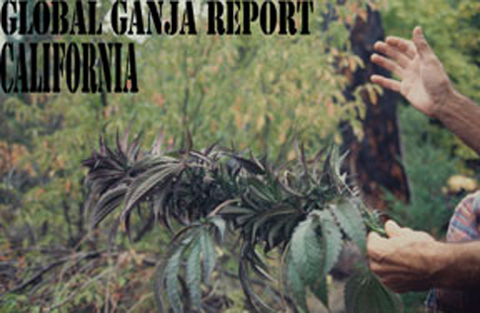 NORML’s Take on Californian medical marijuana. The DEA’s take on medical marijuana.